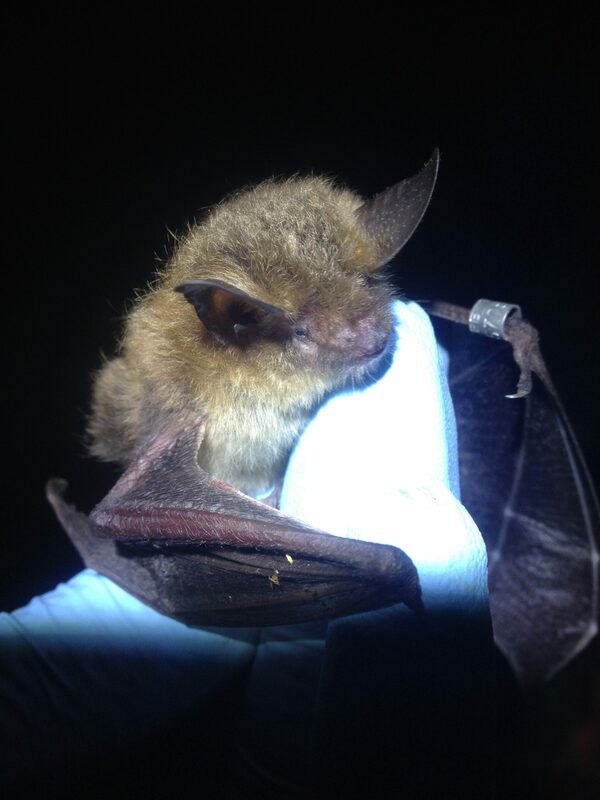 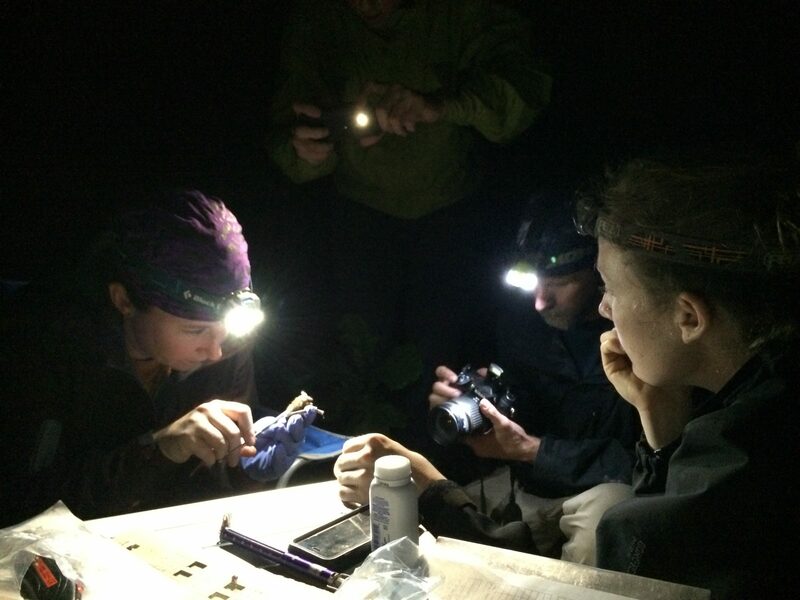 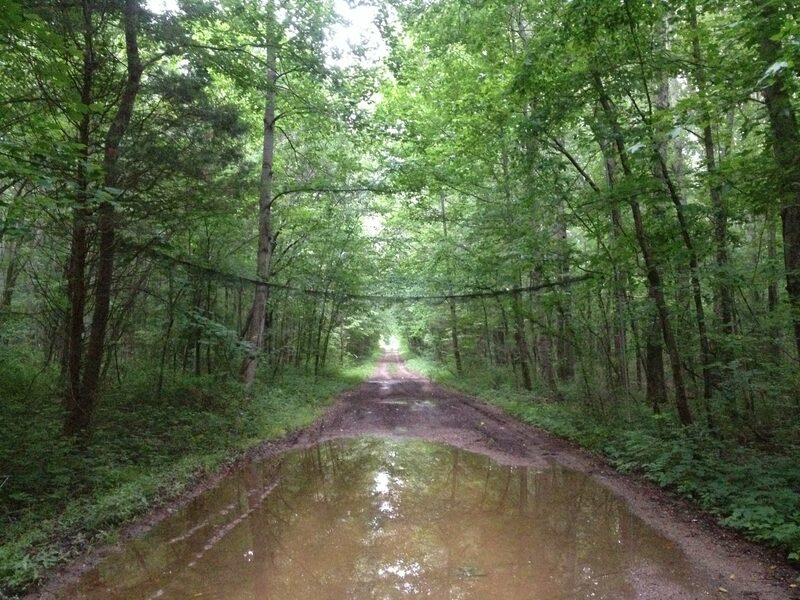 Copperhead conducted Indiana bat surveys on the base in 2012 and a northern long-eared bat roosting ecology study in 2014 where bats were captured and tracked to diurnal roosts. 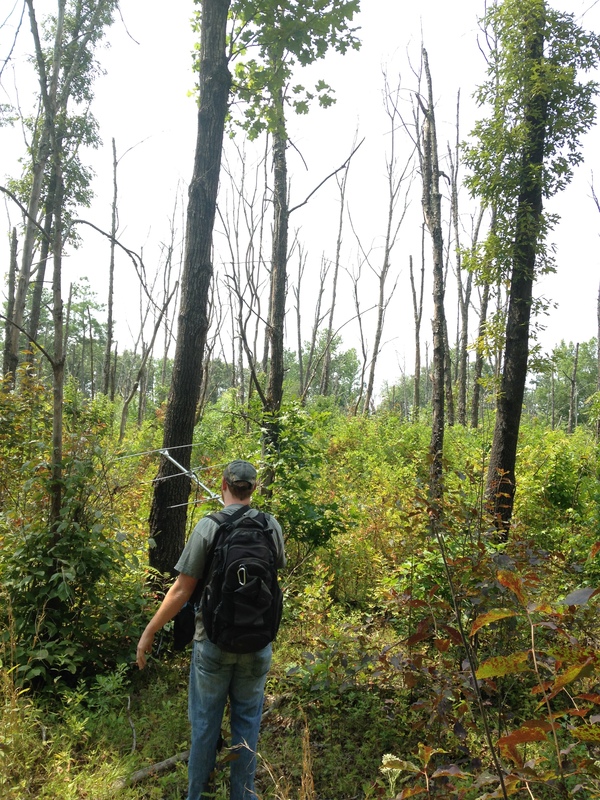 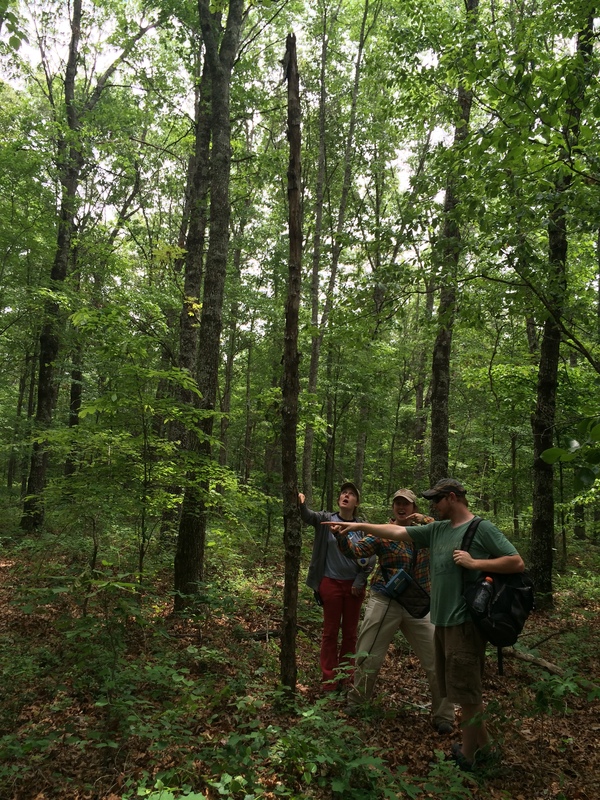 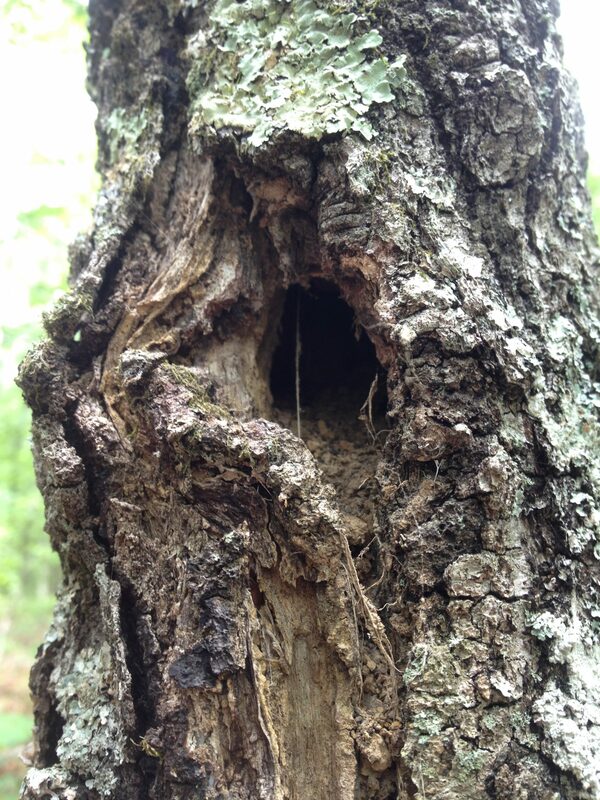 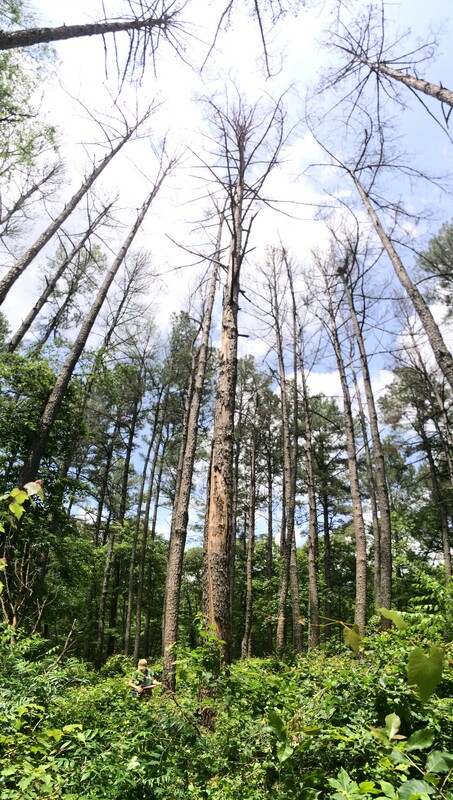 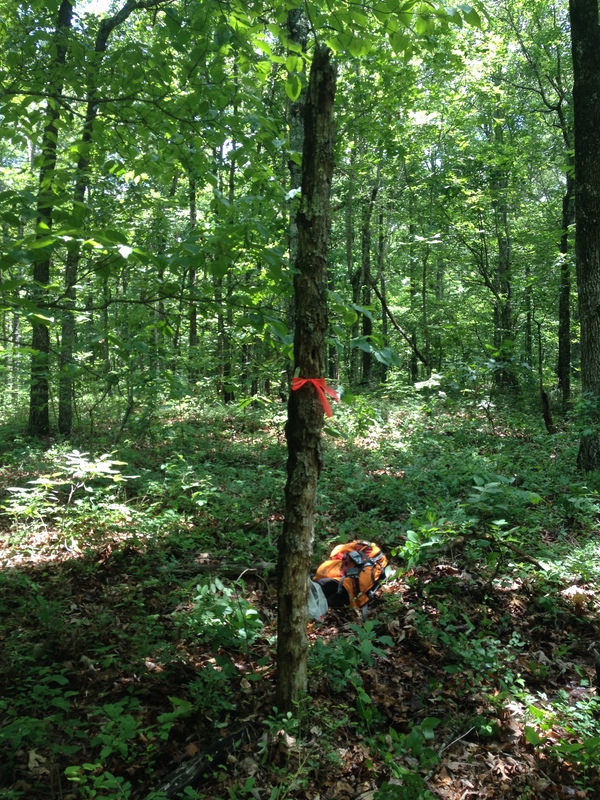 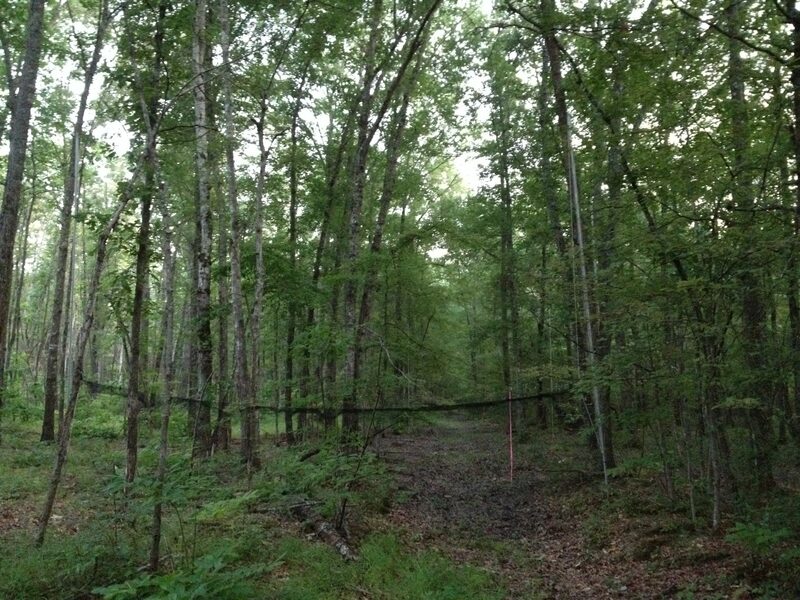 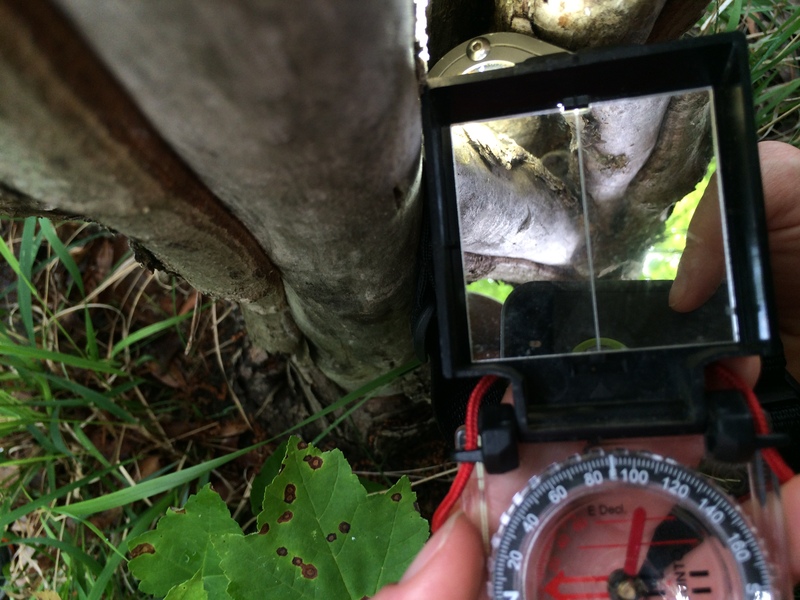 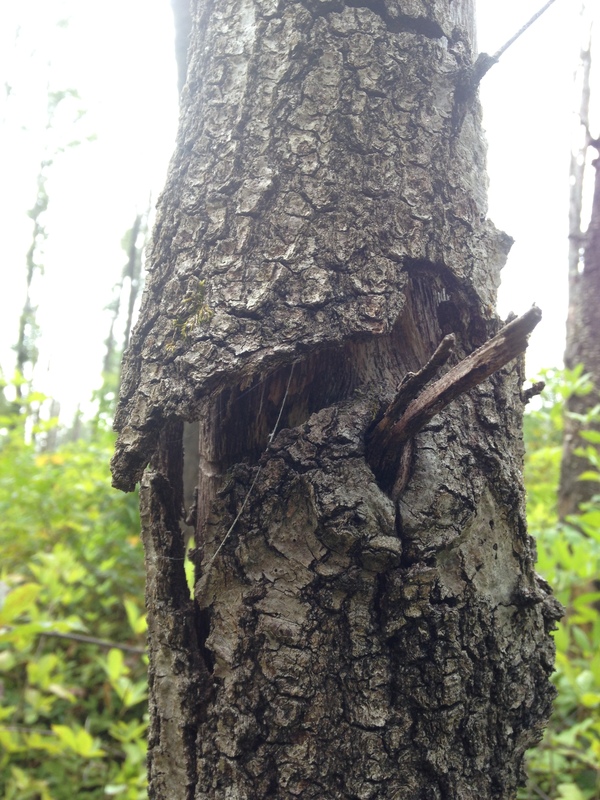 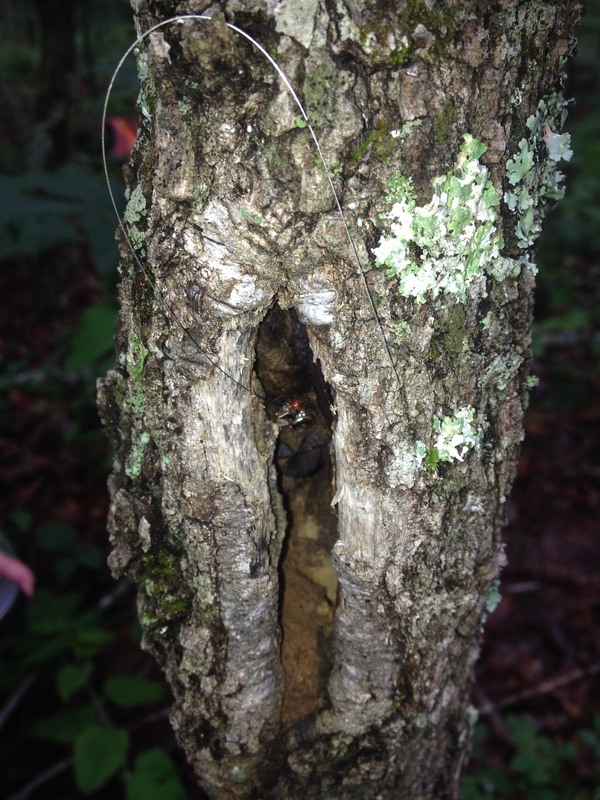 These roosts and the surrounding habitat were described and compared to random plots to help determine roost characteristics that may be important to the northern long-eared bat on AAFB. 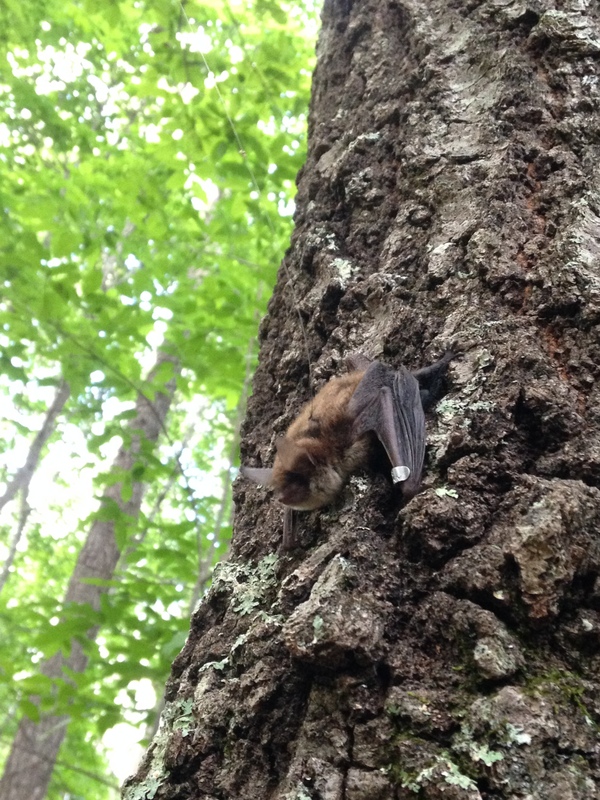 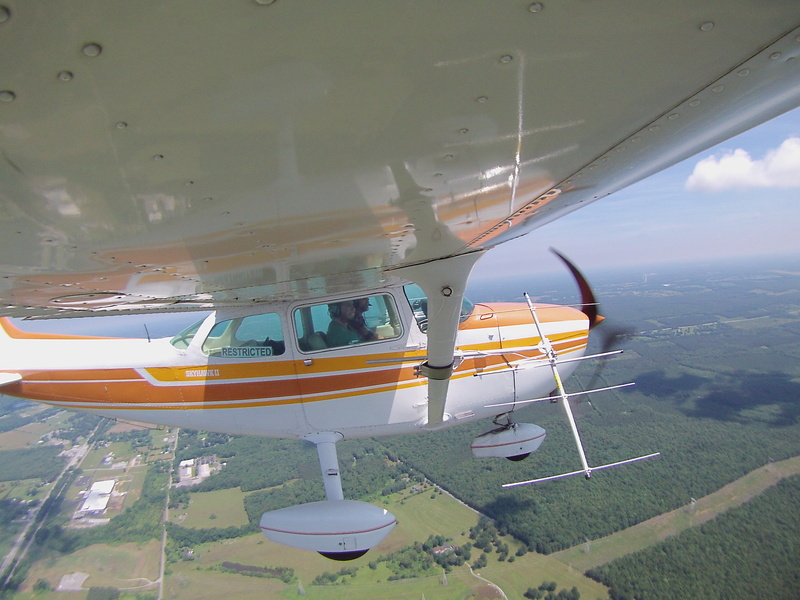 Aerial foraging telemetry was also conducted on three individuals and home range estimates were reported.